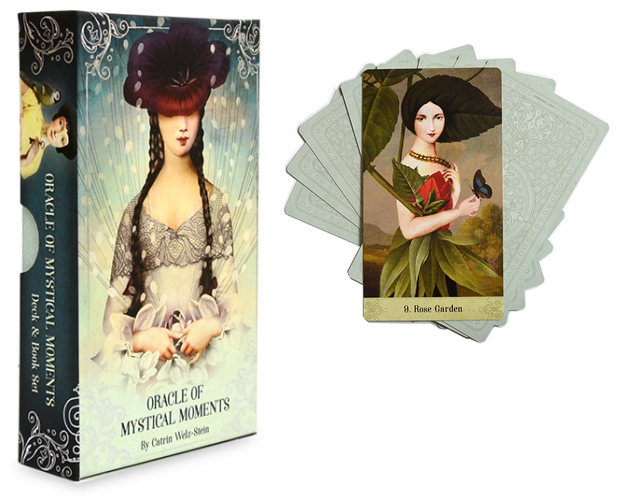 Catrin Welz-Stein: Please vote for the Oracle of Mystical Moments deck! Please vote for the Oracle of Mystical Moments deck! Each year COVR (Coalition of Visionary Resources) gives Visionary Awards to entries selected from new products in the Mind Body Spirit marketplace. My Oracle of Mystical Moments deck is nominated and I would be very much grateful for any vote you can give! Voting is open until 04/21/2019. (Please be aware that in order for someone’s vote to count they must vote in ALL categories.) Thank you!!!! !